Customized App is been hosted on SAP-Fiori server (front-end system). And for business data accessibility, it integrates with SAP or Non-SAP system. SAP or Non-SAP system’s data interchange technique like RFC, webservice etc. 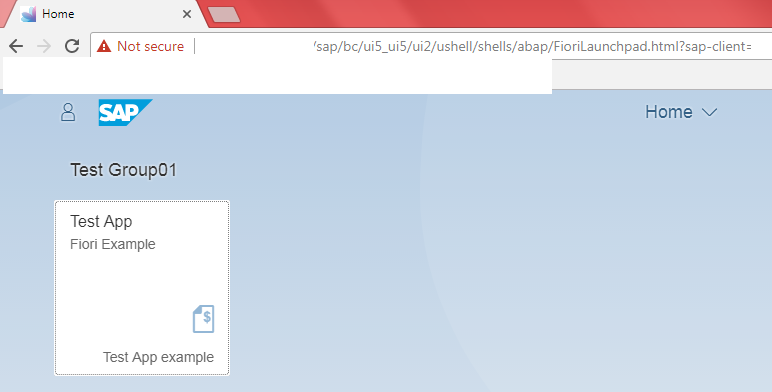 A custom Odata Service for business data interchange between UI5 App and SAP or Non-SAP system, can be created in SAP-Fiori server. Once custom Odata service gets created, we need to activate and register this service for accessibility in UI5 application. Previous Report Center and Navigation Redesign–Is it for You?